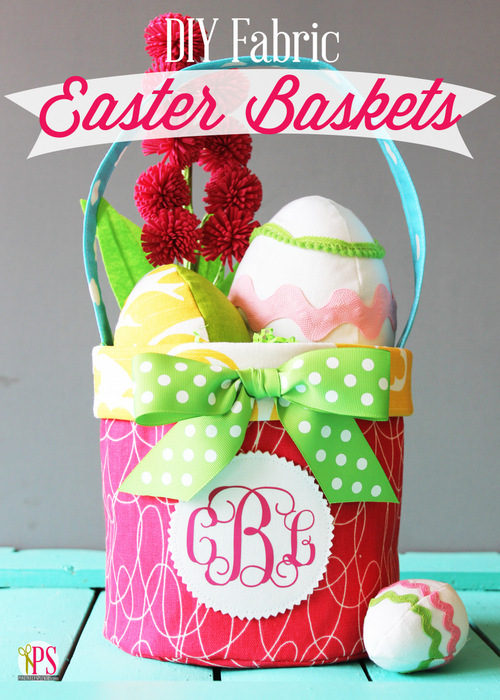 I am always on the lookout for fun Easter basket filler ideas. 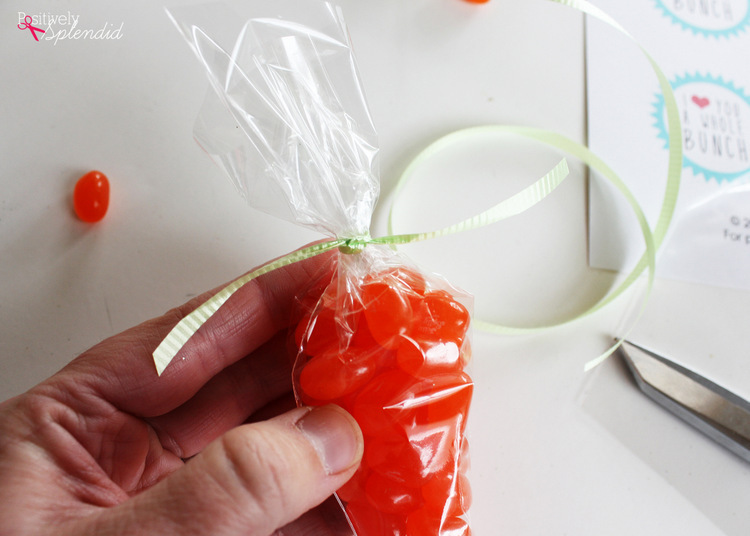 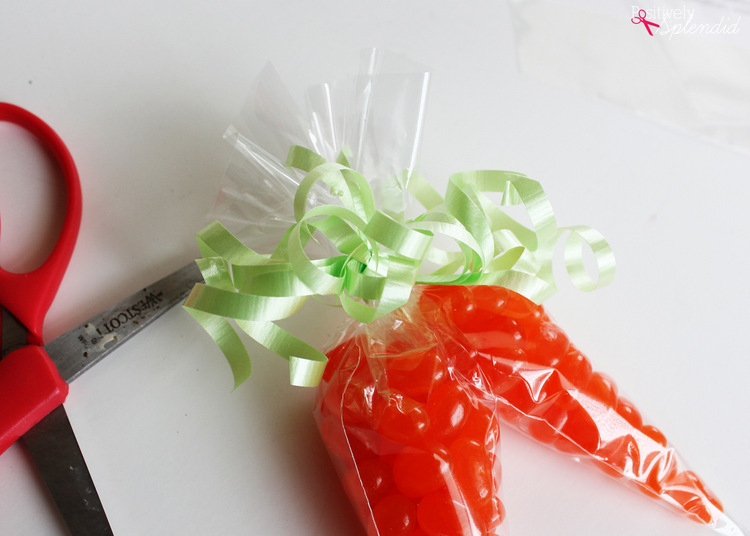 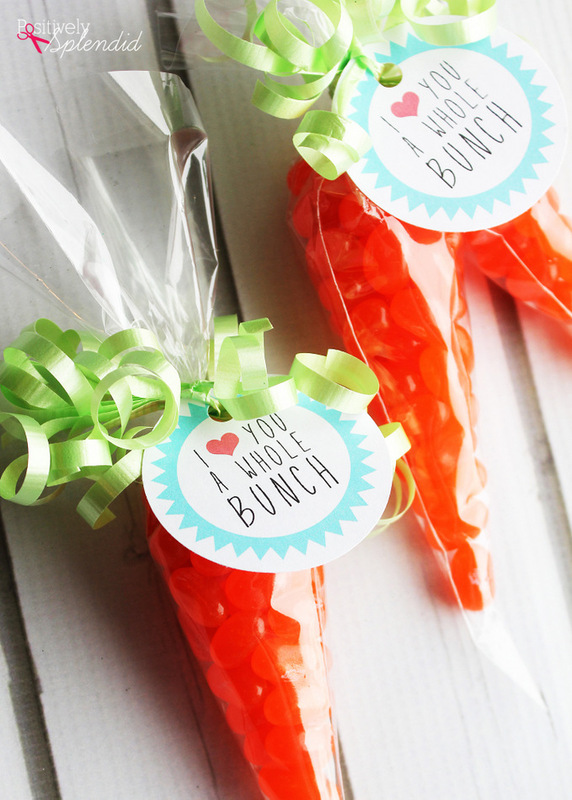 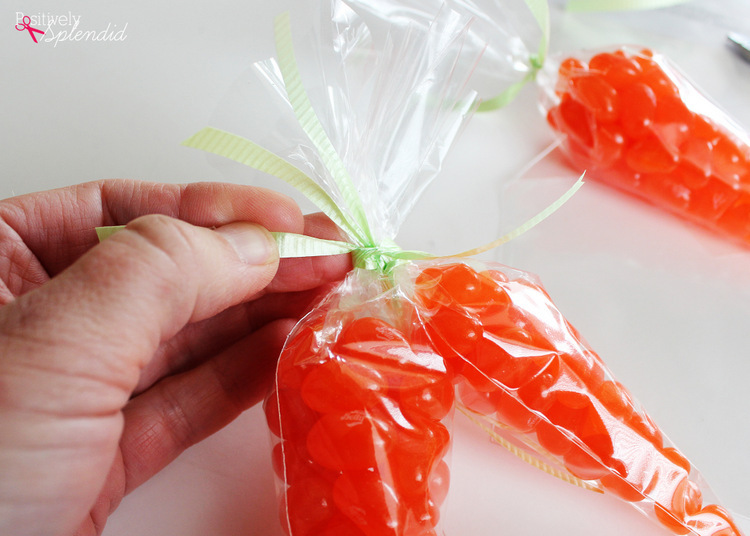 These darling jelly bean carrot treat bags are incredibly easy to make (even at the last minute! 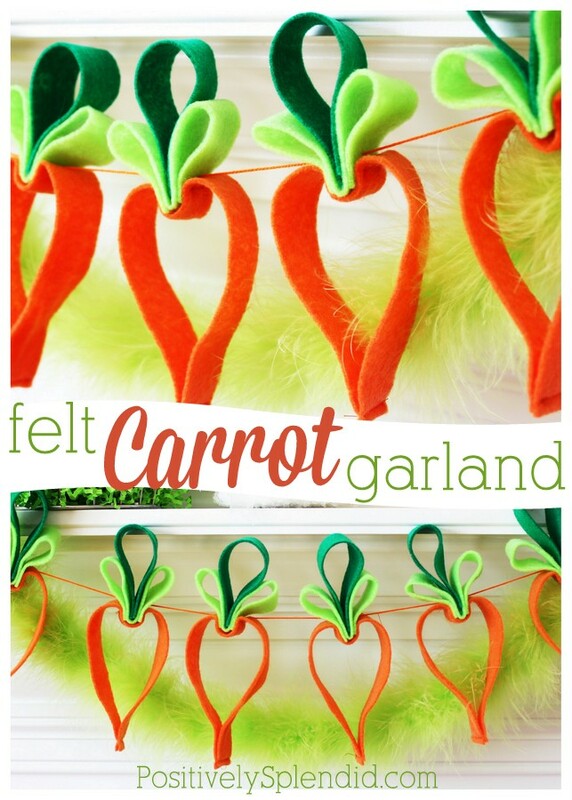 ), and they are sure to be a hit with children of all ages. 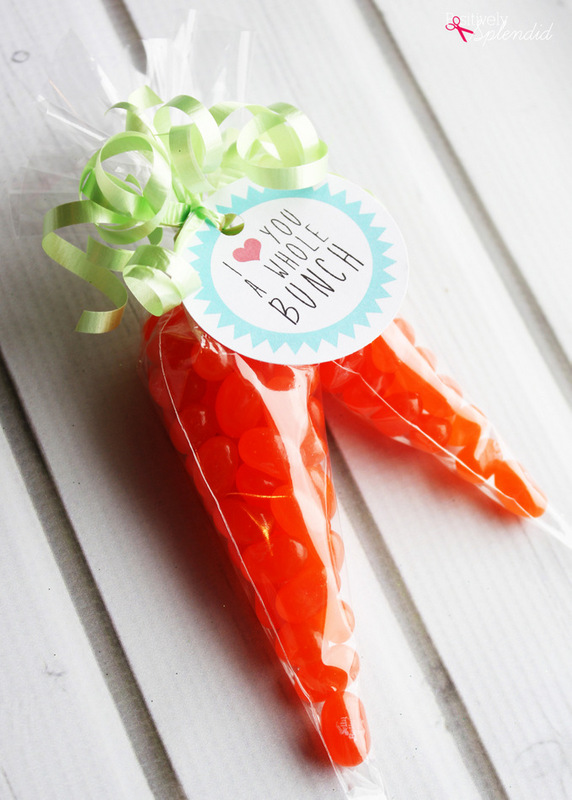 Perfect for tucking into baskets, these would also be perfect party favors for any fun Easter-themed gathering. 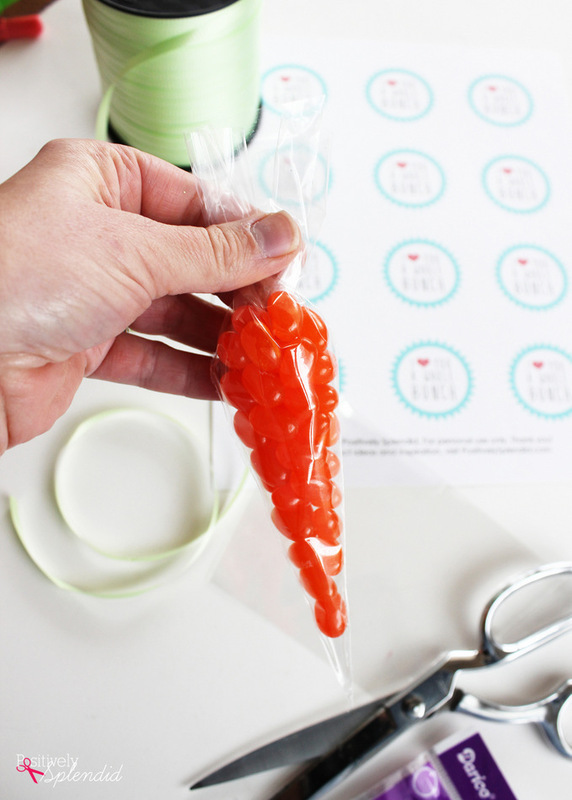 Read on for the full how-to for how to make some carrot treat bags of your own, which feature a free printable gift tag to make putting together a “bunch” of your own as easy as can be. 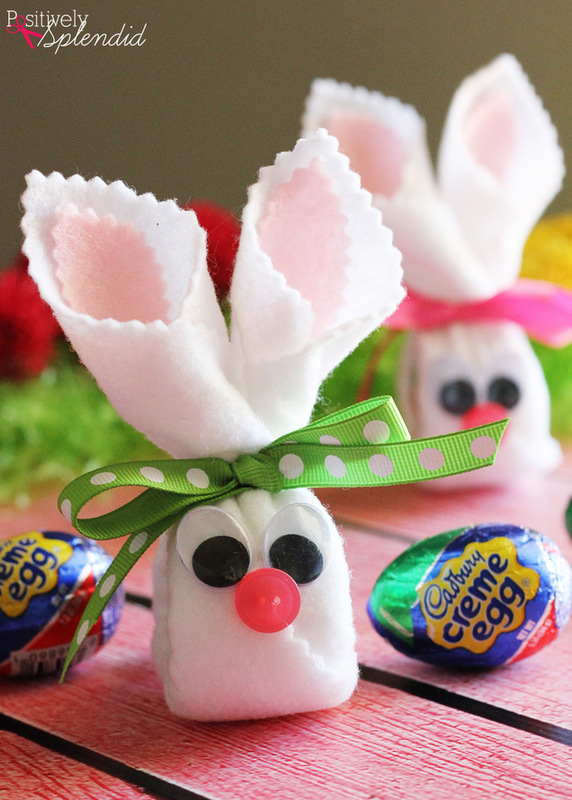 Let’s get started on this fun Easter craft idea! 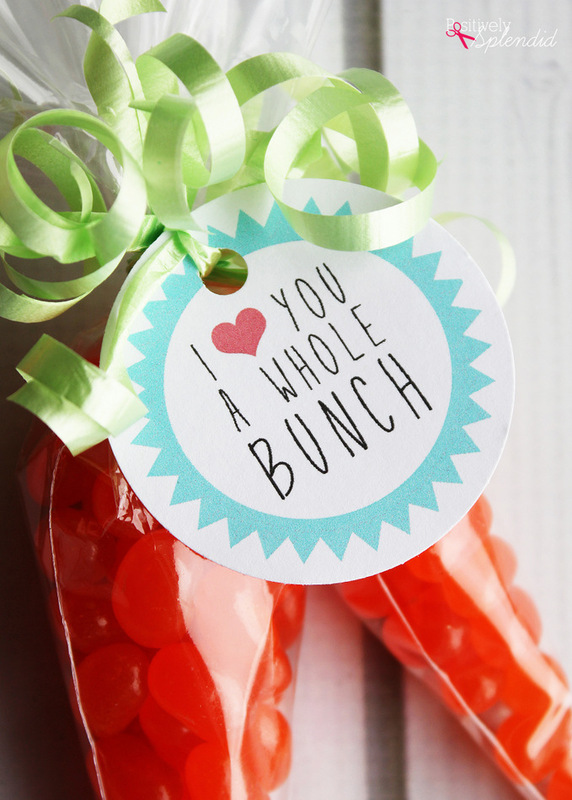 Supplies featured in this post might contain affiliate links, which allows me to continue to offer free tutorials and printables like these at no cost to you. 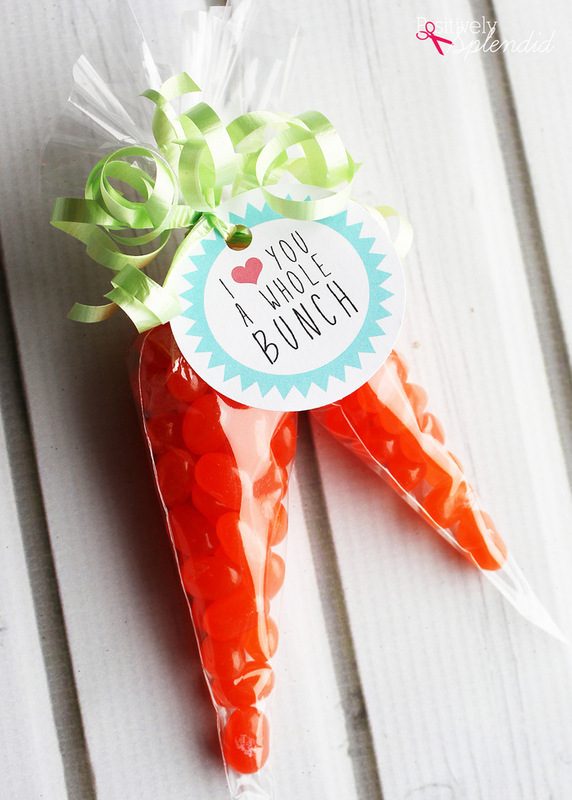 Your carrot treat bags are complete! 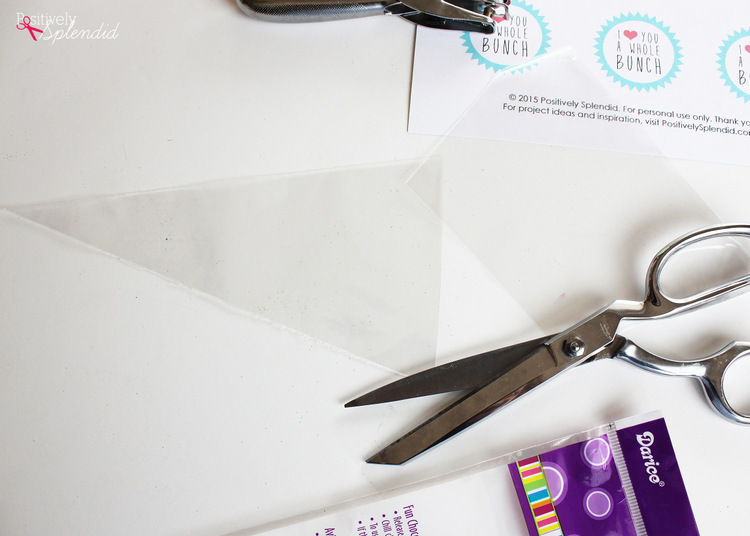 Shop supplies for this post! 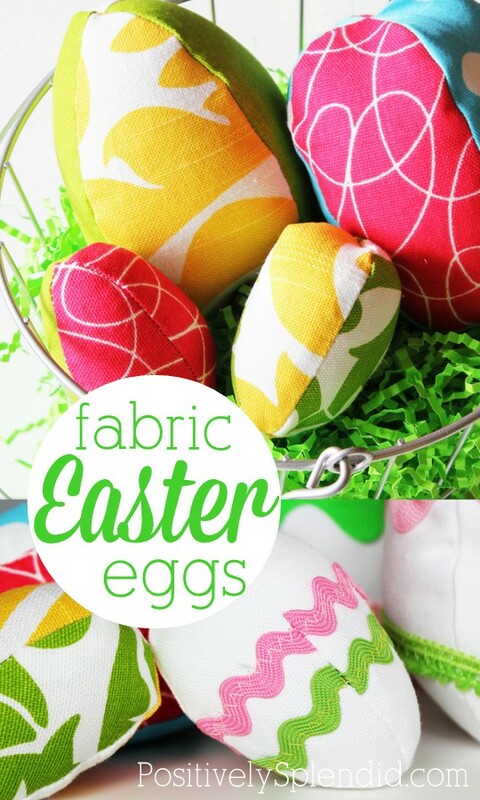 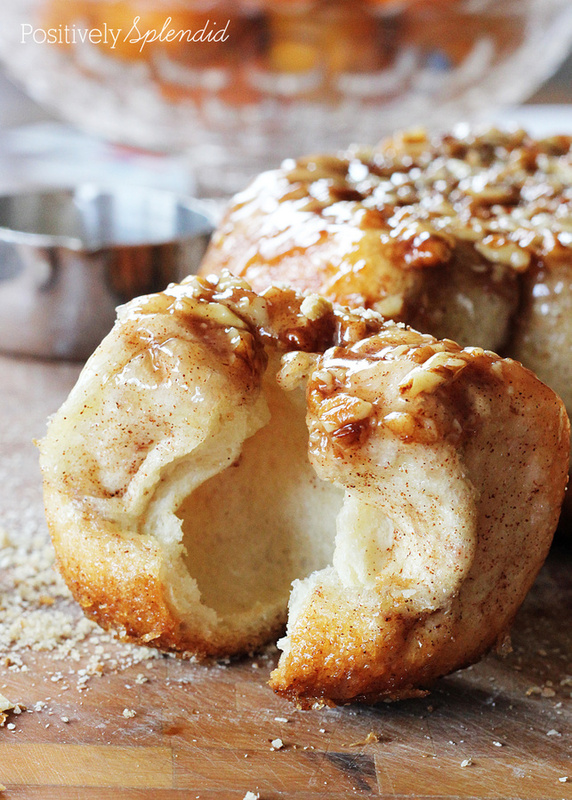 Looking for even more Easter inspiration? 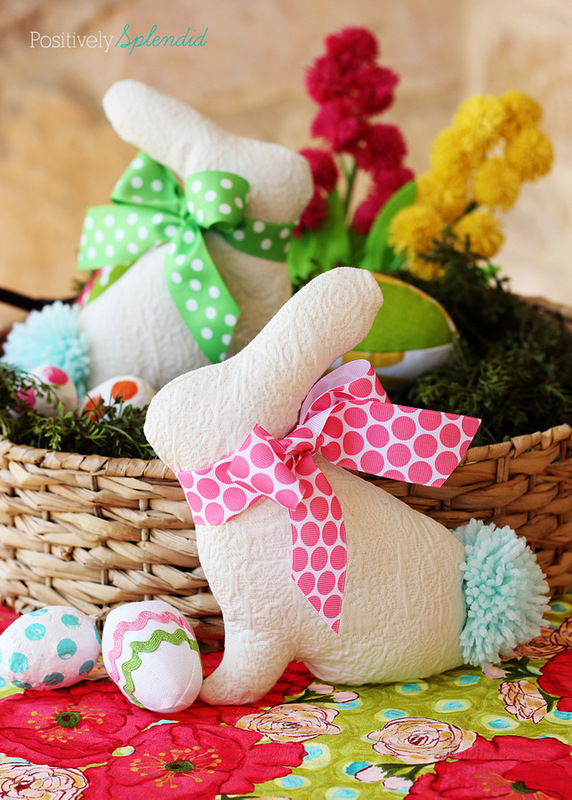 Check out my entire line-up of Easter ideas, or scroll down to check out some of my personal favorites.